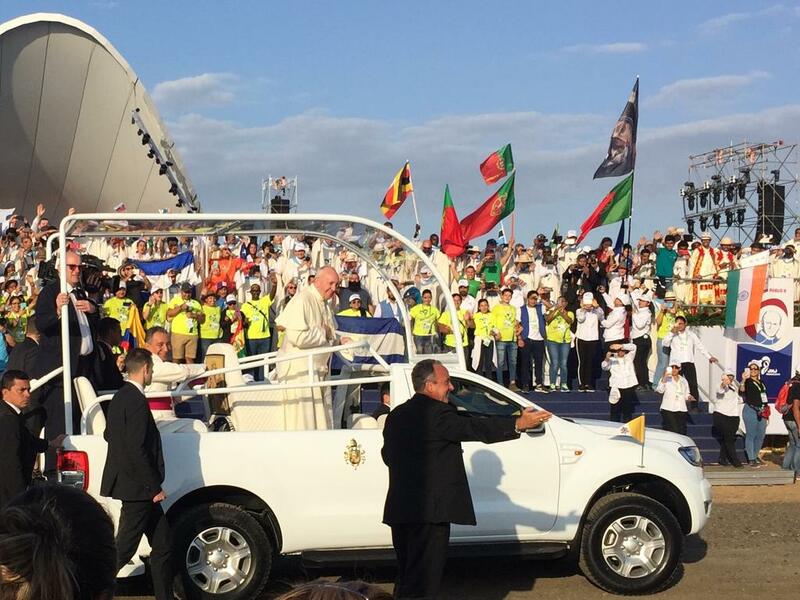 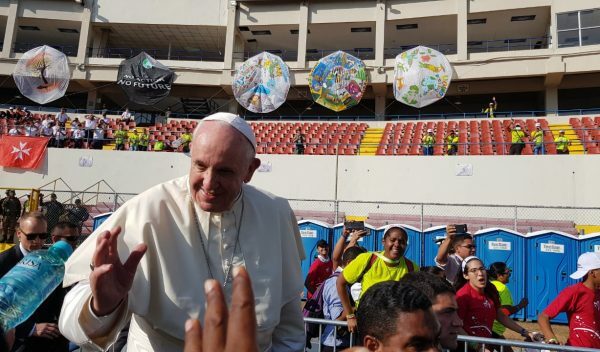 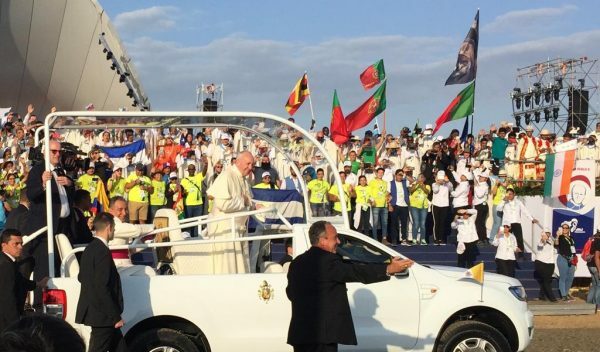 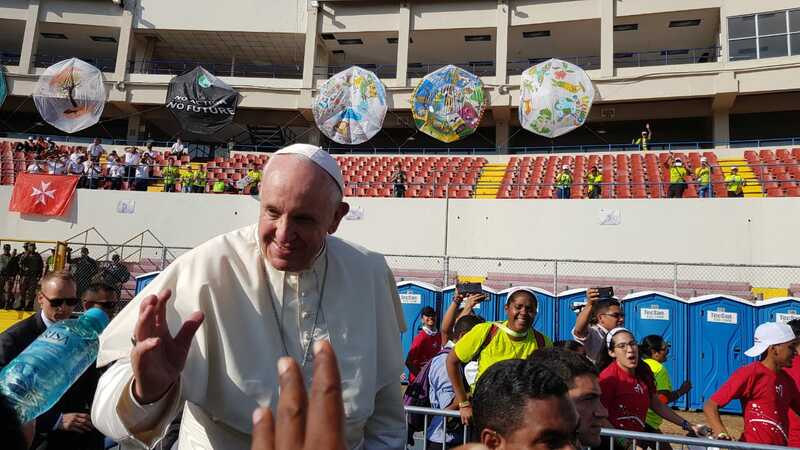 On 27 January, Pope Francis took his leave of the 600,000 young people attending the concluding Mass in Campo San Juan Pablo for the 34th World Youth Day in Panama, encouraging them to live their life in the present and not to put off projects and dreams to tomorrow. 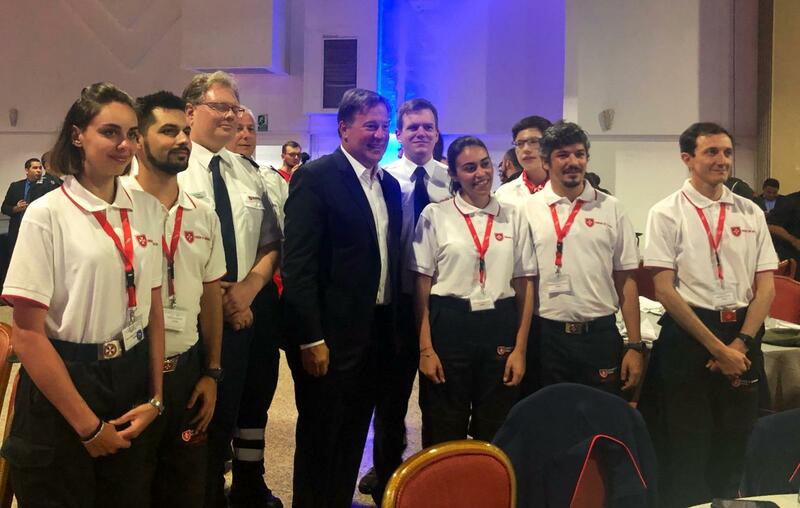 Also present on the platform, besides the President of the Panamanian Republic, Juan Carlos Varela Rodríguez and other heads of state, was the Order of Malta’s Grand Hospitaller, Dominique de La Rochefoucauld-Montbel, who led a team of 130 volunteers from Italy, Germany and France. 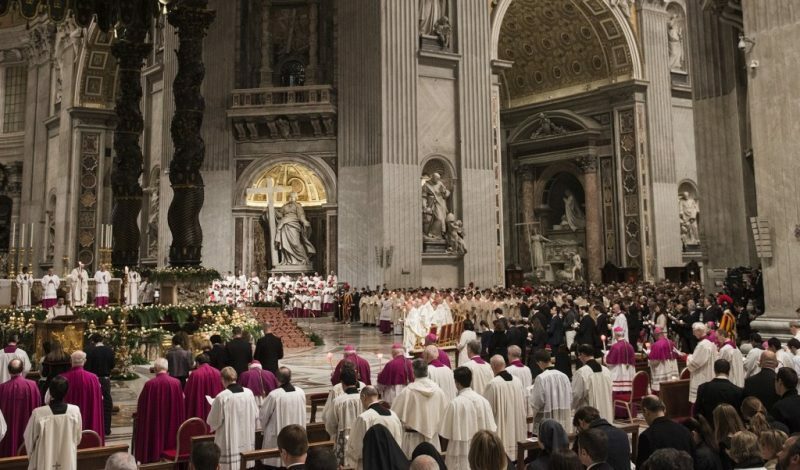 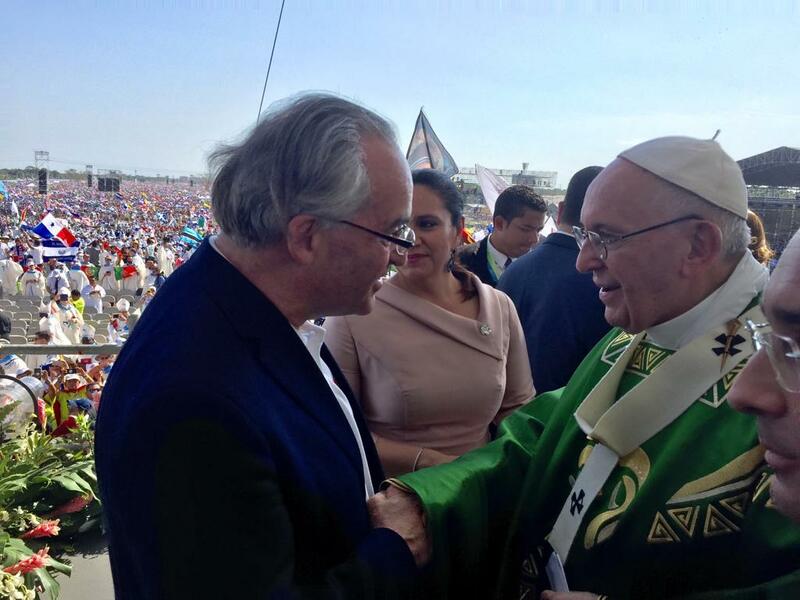 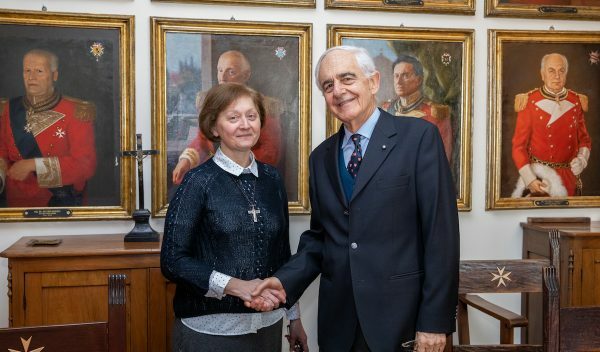 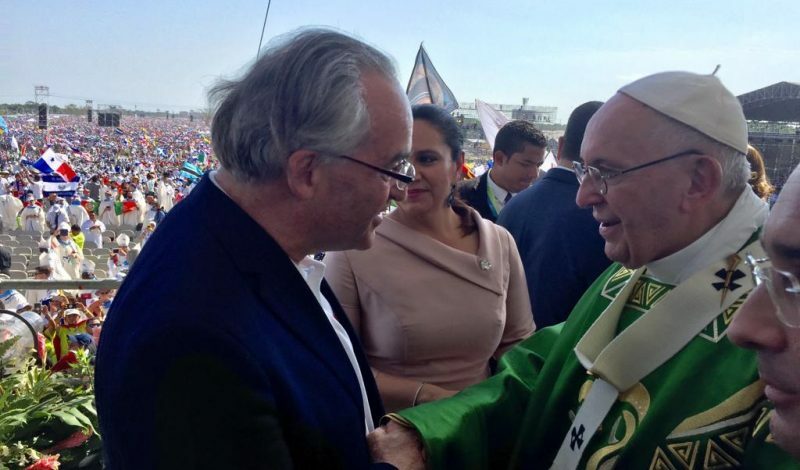 The pope also expressed his appreciation for the Order of Malta’s medical assistance during the Panama gathering. 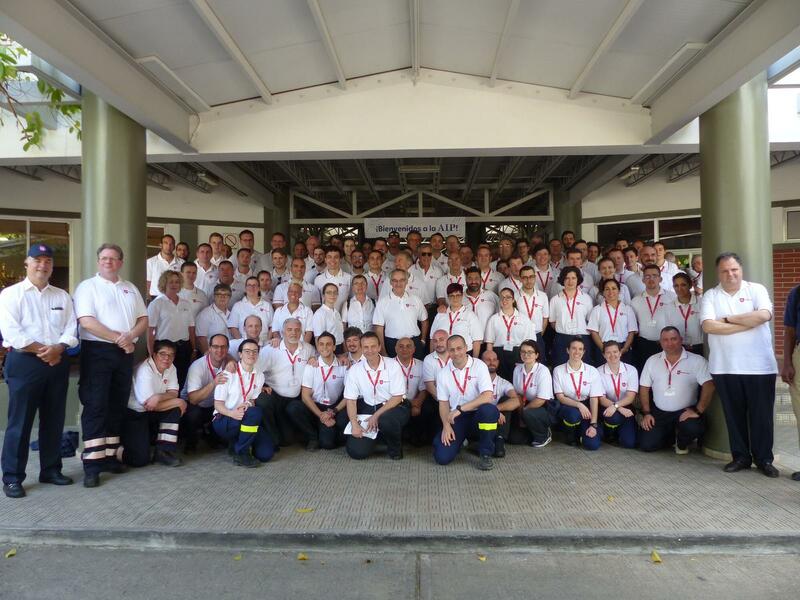 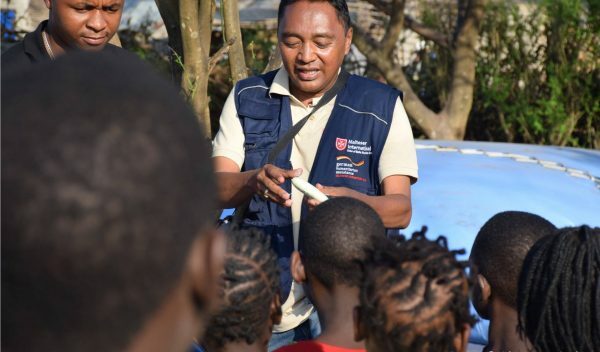 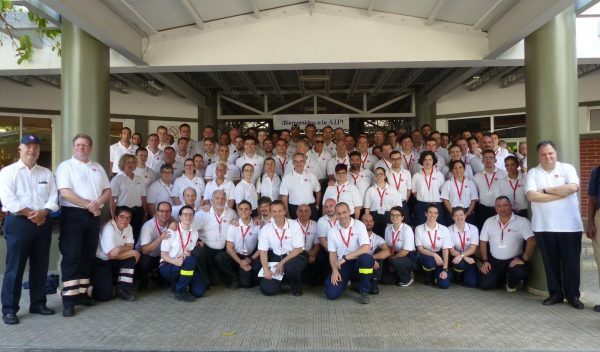 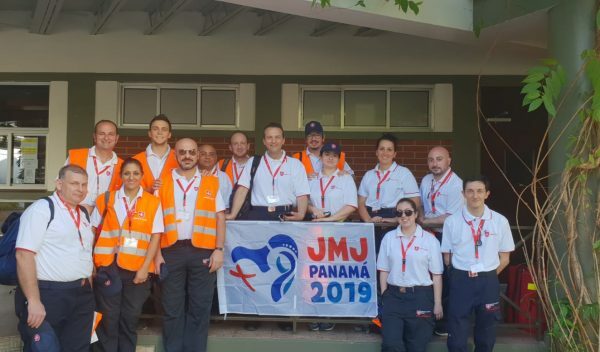 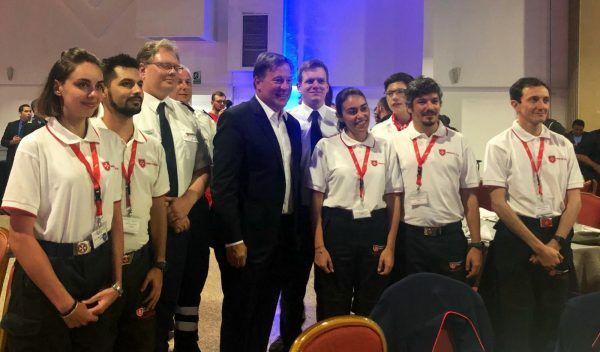 The volunteers, all specialised in accident and emergency care, were present at all the main events, working in close cooperation with the Panamanian first-aid, civil defence and fire-fighting services and with the Vatican Gendarmerie Corps and Swiss Guards. 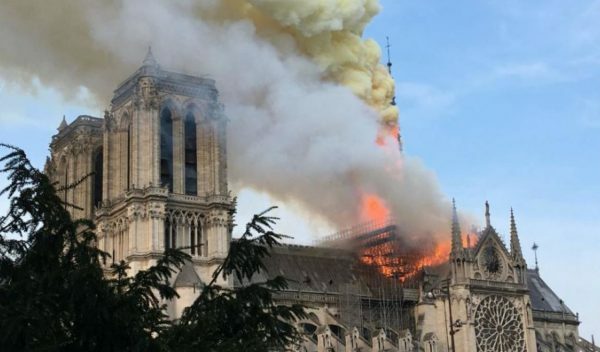 The main pathologies treated were caused by high temperatures, such as dehydration and exhaustion, or twists and strains following falls.